To pay homage to the martyrs and victims on the second anniversary of the attack on Army Public School, Albayrak arranged a memorial ceremony in Government Boys High School, BaghbanPura. The students expressed their feelings by singing elegies. They also vowed in their speeches that the sacrifices of Army Public School martyrs would not go waste as their mission would be furthered through learning and education. 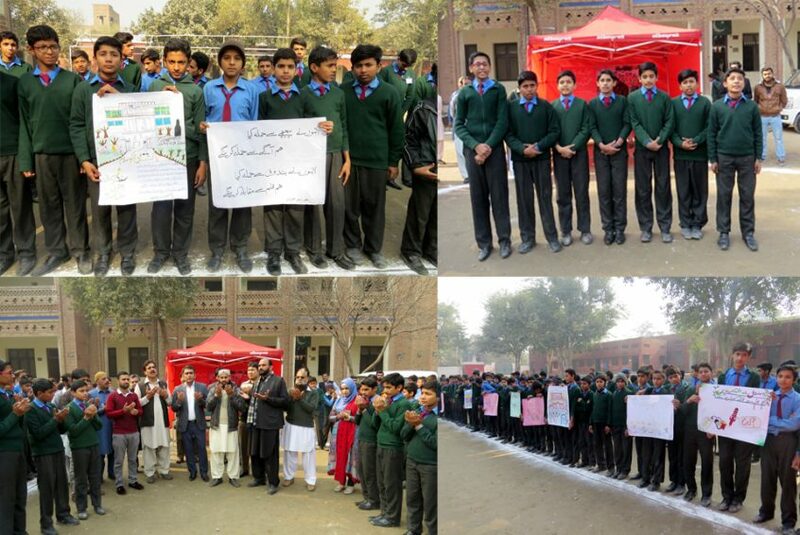 The students had also prepared chart papers and artworks to express the solidarity with the victims of the tragedy.